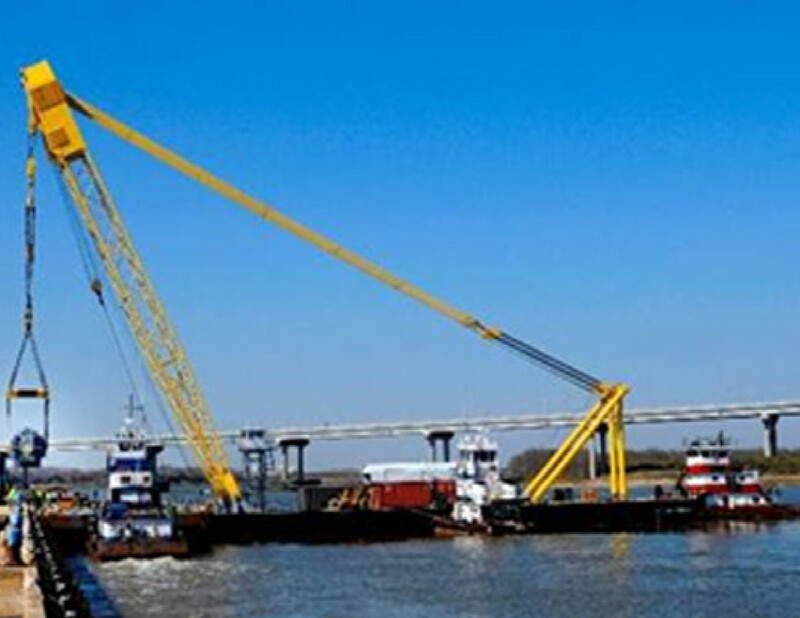 March, 2014 | The Shearer Group Inc.
Mr. Bos Smith, Vice President, Operations, with Stevens Towing Co., Inc., Yonges Island, SC, announces the delivery of the “OCEAN RANGER,” a 200’ X 72’ X 14’ ABS-classed floating crane barge. 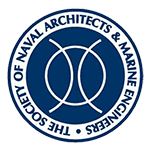 The barge was designed by The Shearer Group, Inc., Seabrook, TX, and built by Metal Trades, Inc., of Yonges Island, SC. CAPT. 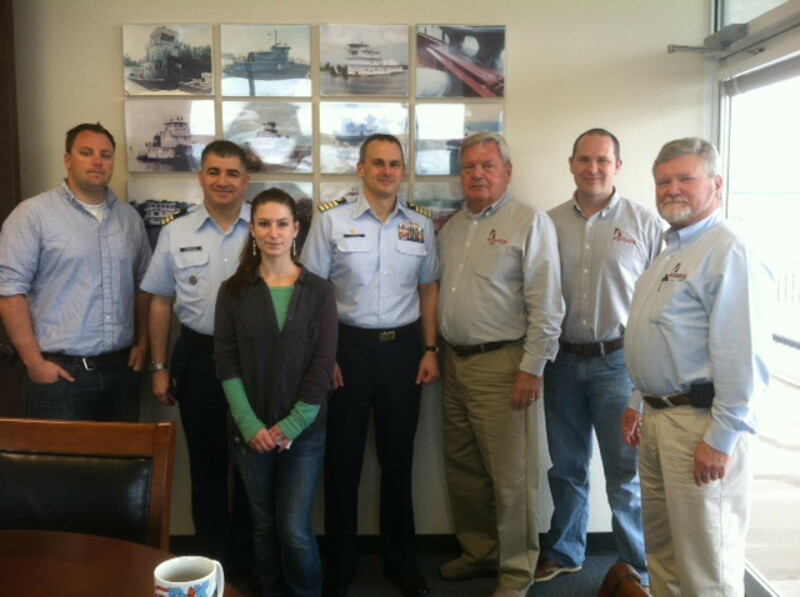 John Nadeau, Commanding Officer, and CDR Peter Gooding, Chief, Engineering Division, with the Coast Guard Marine Safety Center visited The Shearer Group, Inc. (TSGI) at their offices in Seabrook, TX.